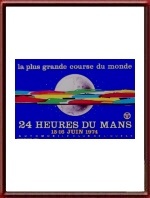 Early original posters from the 24-hour races command astronomic prices if and when they ever surface, and reproductions are abound. 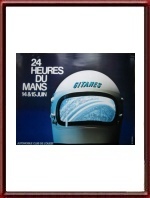 Even posters from the 60's are priced beyond the average collector's pocket and the 70's posters are following the same trend. 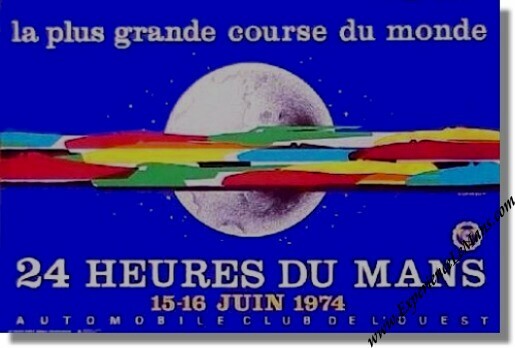 The posters have become so collectible that the official body L'Automobile Club de L'Ouest allow them to be sold at the circuit in order to prevent the theft of those actually used to advertise the event! 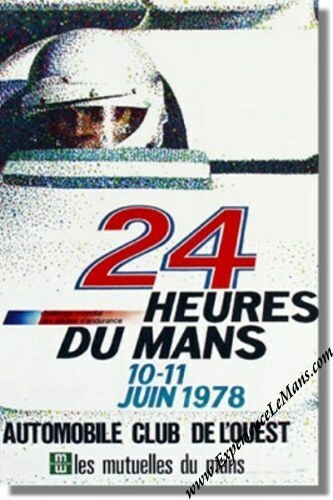 All of the Le Mans posters are collectible and some of the images are truly outstanding. 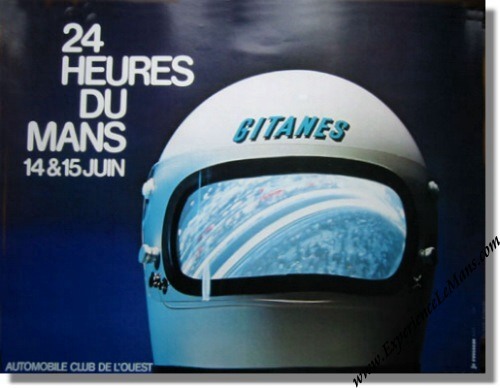 Beginning collectors should be careful when purchasing later posters to buy only mint copies, as they are reasonably easy to find. However, condition on the earlier posters becomes much more subjective and rarity begins to take priority.